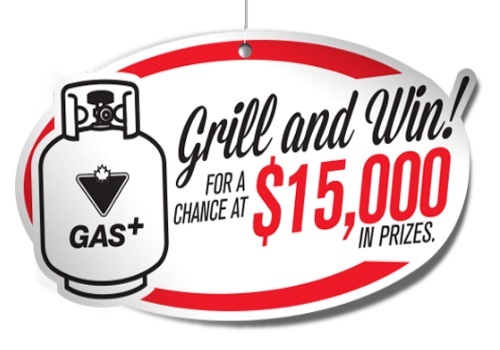 BBQ season is here and Canadian Tire has a new Grill & Win Contest! Play today today and you could win Free Propane for a year along with other prizes including 1 of 4 Napoleon Legend BBQs. There are $15,000 prizes up for grabs. For even more chances to win, check out the bonus opportunities to earn extra entries. Be sure to come back every day to increase your chances of taking home the grand prize! Contest closes June 30, 2016.